Easy-to-use portable projector that beams colour images of space onto any surface. Perfect for little hands, this sturdy projector comes with 3 discs containing 24 full colour images and an activity guide with fun space facts. For a close-up view of stars, planets and space, just place the discs into the slot for quick and easy viewing. Battery operated, with an automatic shut-off to conserve battery life, the projector is portable with an easy-carry handle as well as a stand with disc storage. 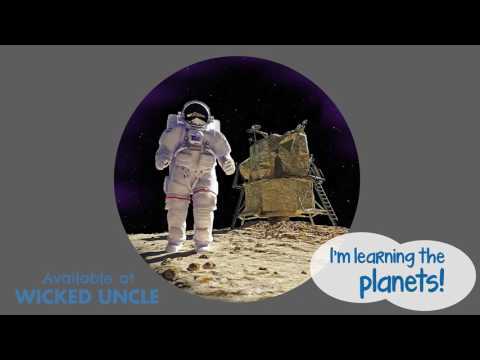 Ideal for young astronomers to explore early space science - out of this world!